Local vintages aren&apos;t the only draw at wineries throughout the region. 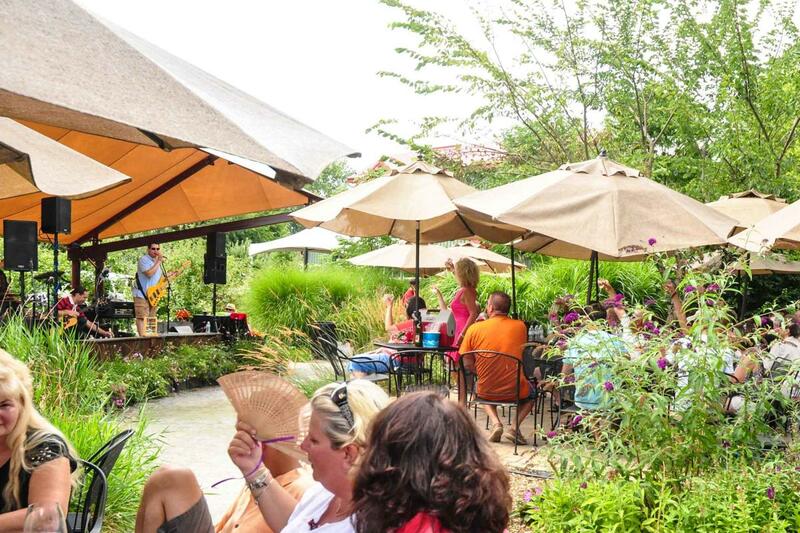 At sites across the countryside, people gather regularly to hear a variety of music while sipping some tasty vino. Most of the wineries have plenty of room to spread out and enjoy a summer afternoon or evening. There are plenty of locations from which to choose.